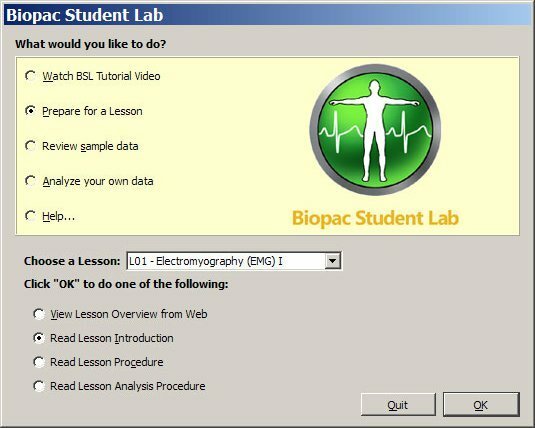 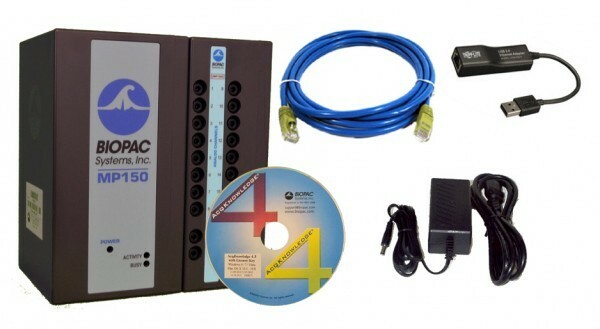 BIOPAC Research System Upgrades allow existing MP100 System users to move up to the MP160 data acquisition unit with AcqKnowledge 5 software (Windows or Mac) for powerful automation and scoring routines. 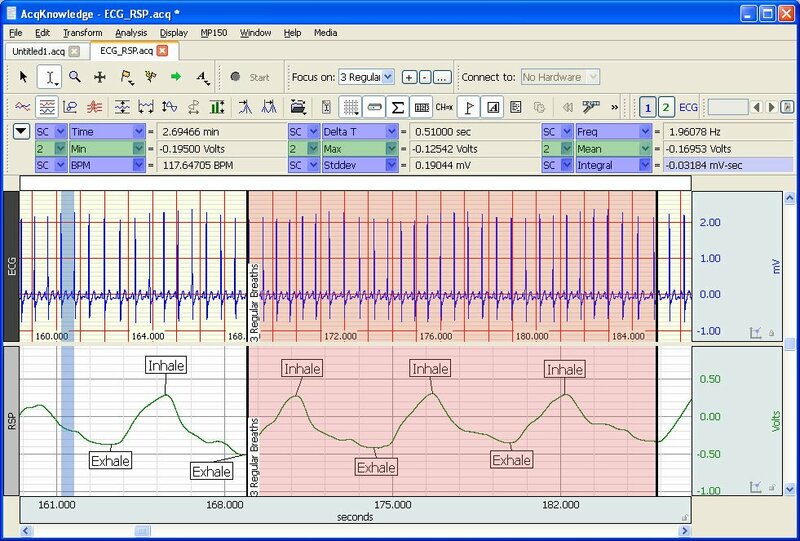 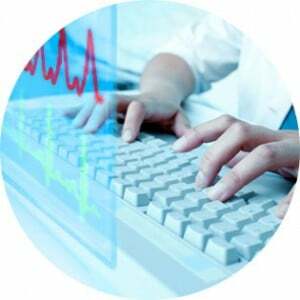 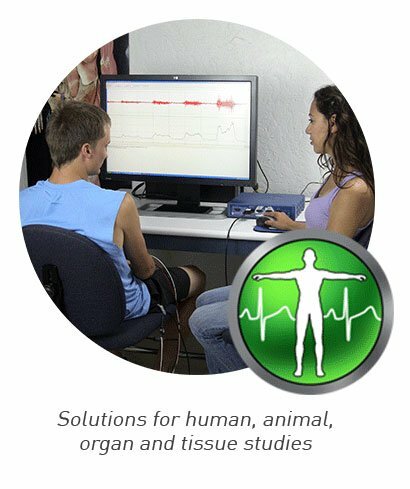 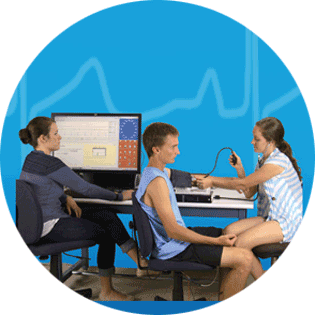 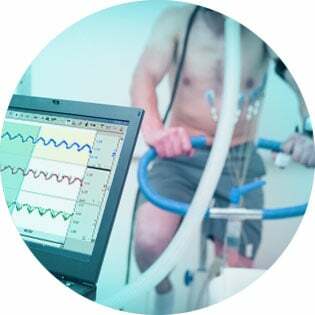 AcqKnowledge software includes automated analysis routines for ECG, HRV, EEG, EMG, EGG, and many more. 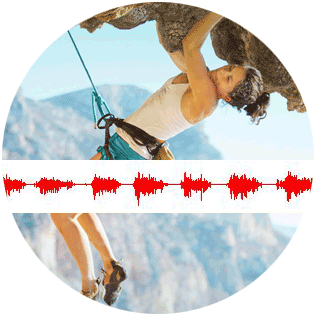 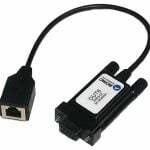 Support is included for a wide range of wireless and wired signal-specific amplifiers. 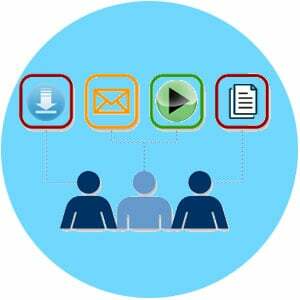 Watch AcqKnowledge Tutorial Screencasts now to learn more about the latest release features.